Juggling balls for recreational trampolines. Our pack of juggling balls will spice up your activities on your trampoline. Gravity and spatial awareness are different when in the air then on the ground. You will therefore be able to challenge yourself to juggling with these three balls, allowing you to develop your skills and balance. 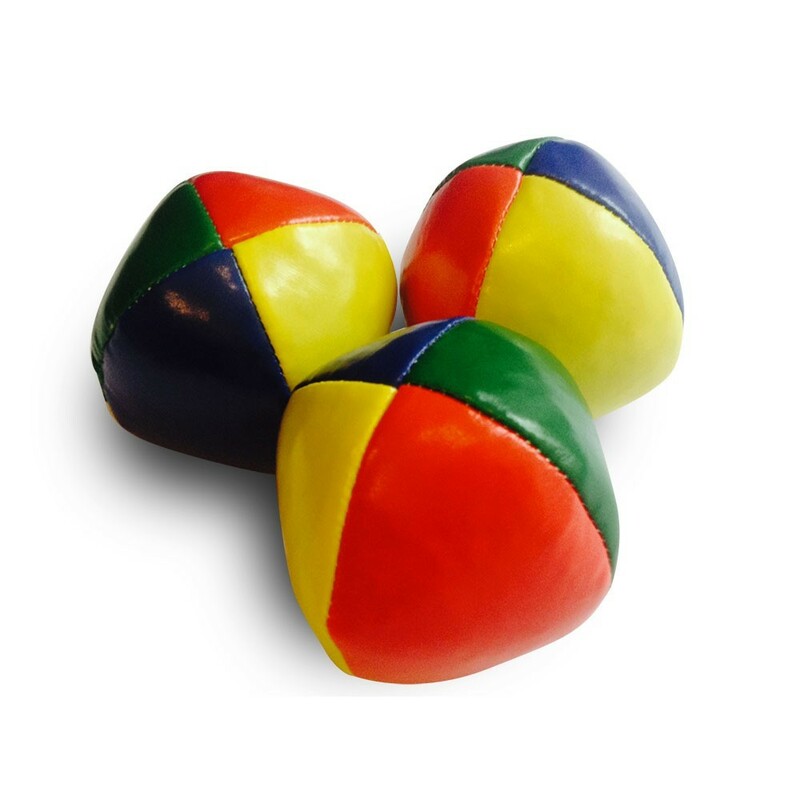 If you do not yet know how to juggle, these juggling balls will let you learn whilst having fun. These balls are light and will not roll away if they fall on the ground. You will not have to run after them to pick them up. 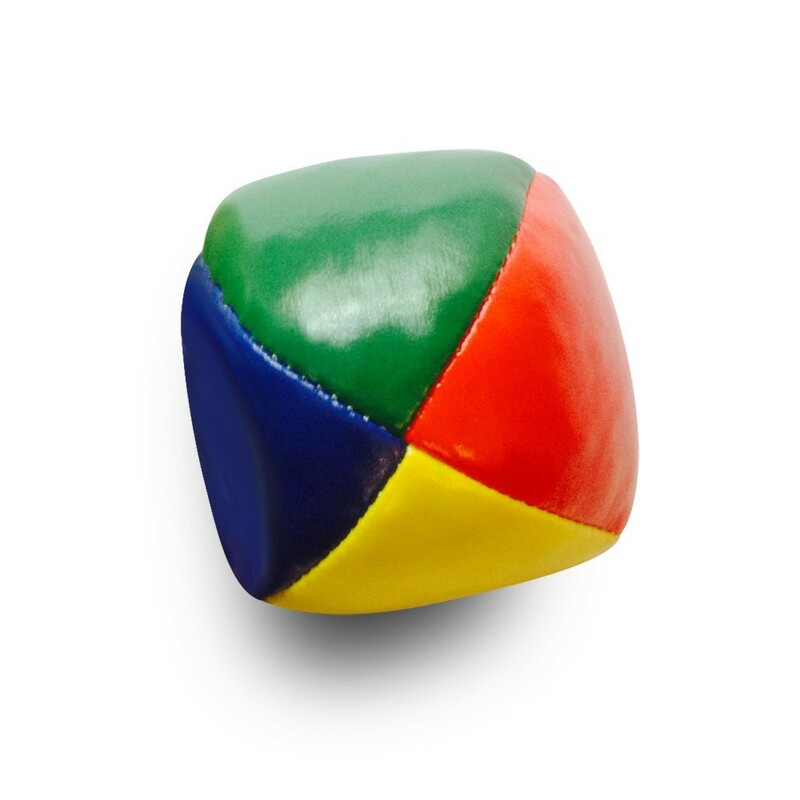 - The juggling balls are made from a supple fabric, allowing you to learn without hurting yourself. - They each measure 62 mm in diameter and weigh 80 gr: they are adapted to adults and children alike. 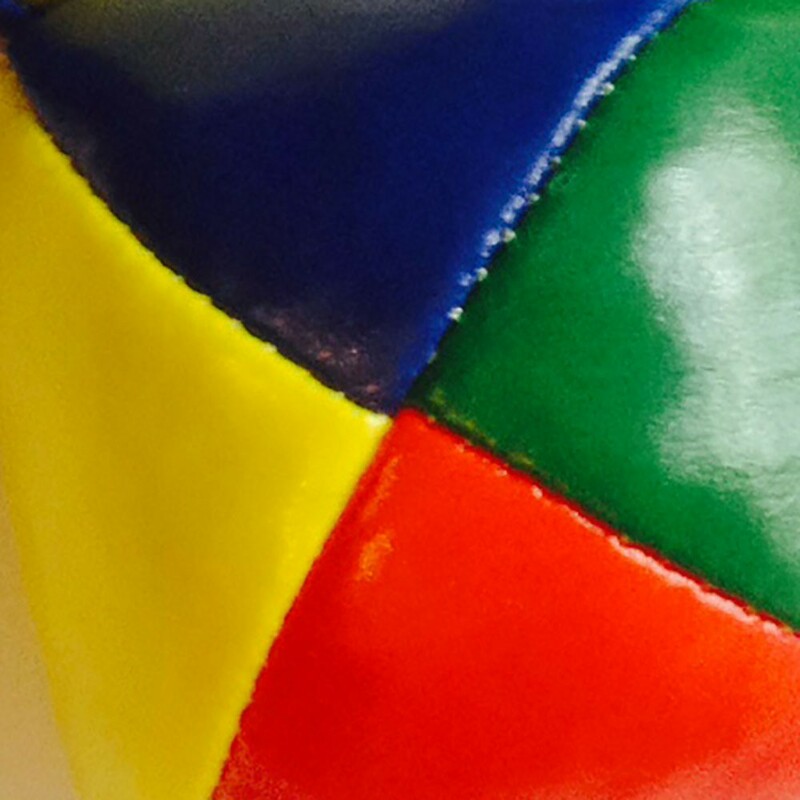 - These juggling balls will initiate you to art of the circus and to juggling. - They will develop your spatial awareness, your balance and your coordination. Juggling balls guarantee fun family moments or just give you time alone on your trampoline which can be very beneficial. If you already know how to juggle, try to juggle on a trampoline for an extra challenge! Un classique opportunément mis en avant.